If you’re looking for a man and a van in Chelsea SW3, then Happy2Move is here to help. 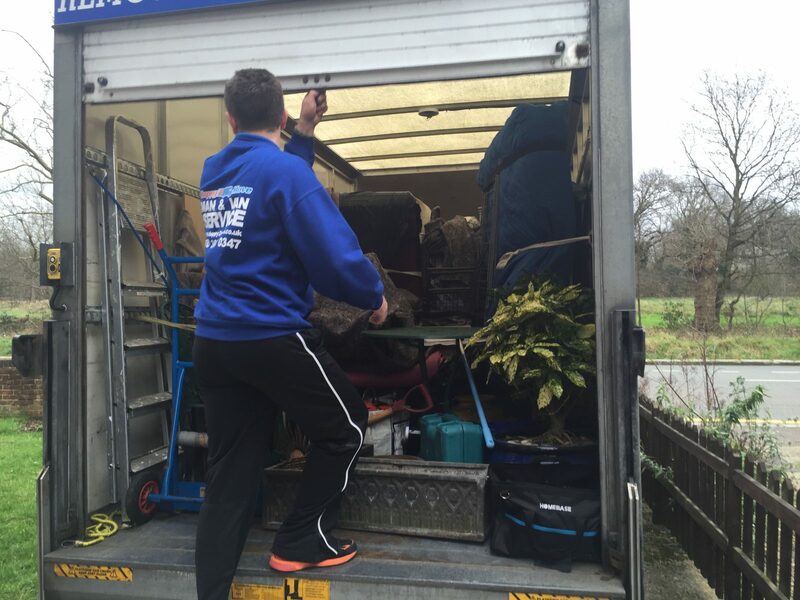 We provide a reliable and friendly removal service at a great price. With an expert knowledge of the local area, and plenty of experience moving customers in and out of SW3, our man in a van is truly made in Chelsea. This affluent area is famed for its exclusivity and high property prices, as well as the iconic fashion hot spot of King’s Road, and the annual Chelsea Flower Show. Our local man with a van knows this area well, and all our drivers strive for an efficient and professional job to take the stress out of moving. When you make a booking with Happy2Move, you are getting a local and experienced driver at a low price. We understand that moving in and around London is a tricky job, which is why we offer a set rate, meaning you don’t have to worry about delays adding extra costs. We are available in the Chelsea area seven days a week, and you can book your local man with a van at any time, even at short notice if you’re in a hurry. Give us a call today, and let Happy2Move help from as little as £45. 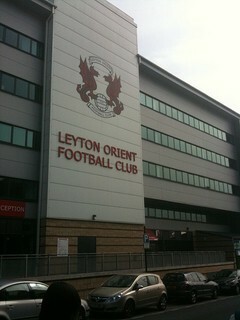 We’ll see you soon down the King’s Road!